CARE believes that the most promising opportunities for discovery exist at the intersection of disciplines, and that the technologies of the next century will grow out of multi disciplinary partnerships. Department Placement Coordinators assist Campus Interviews and Training Programs. 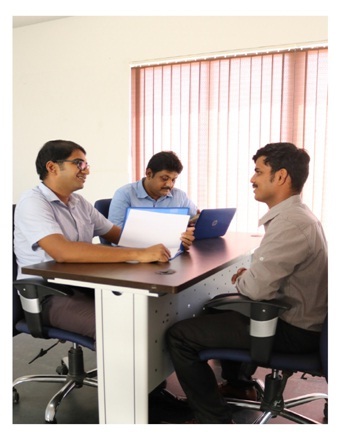 The Placement and Training team conducts frequent online tests for Aptitude, Reasoning and Technical Knowledge, Mock interviews and Group Discussions. Our students have shown their talents at Regional and National level competitions by winning medals and awards. Indo – US Robo League in IIT Bombay: Students Participated in Indo – US Robo League at IIT – Bombay. DST Sponsored Project of Rs.22 Lakhs – on going in Materials Science Engineering. CII _ Yi Competition Winner : Compete with IIM students and won first prize in CII _ Yi Competition for the project and prototype of Mop Cleaner. Mechanical Projects : Multi purpose Shoe rack, Sand Scooping Machine, Railway boggie capacity improvement, 3D printing. Data Analytics Hackathon conducted during Feb 2017. IoT : Hands on Training in Internet of Things. Robotics : Robotics Training in association with Kidobotikz. Mechanical Engineering: Patent for Student project on “Design and Fabrication on Mechanical Cleaner” in 2015. Ref no: E2/869/2015-CHE. ECE Engineering: Participated in national Conference on Entrepreneurship “YU try-Sharpen your Saw” Held by CII – Young Indians in Jan’2015 and was chosen to present in front of Angel Investors. Civil Engineering: Winners – Best Innovation Award – Bridge Design Challenge, at Indian Institute of Technology, Varanasi in 2014. “Impressed with the systematic and organized arrangements, students discipline and their presentation” -HR Team, TVH Pvt Ltd, Chennai. “Impressed with the management’s great vision, most thoughtfully designed eco-friendly architecture, Good staff. Students are lucky to learn in this environment.” – Head, Sutherland Global services Chennai. 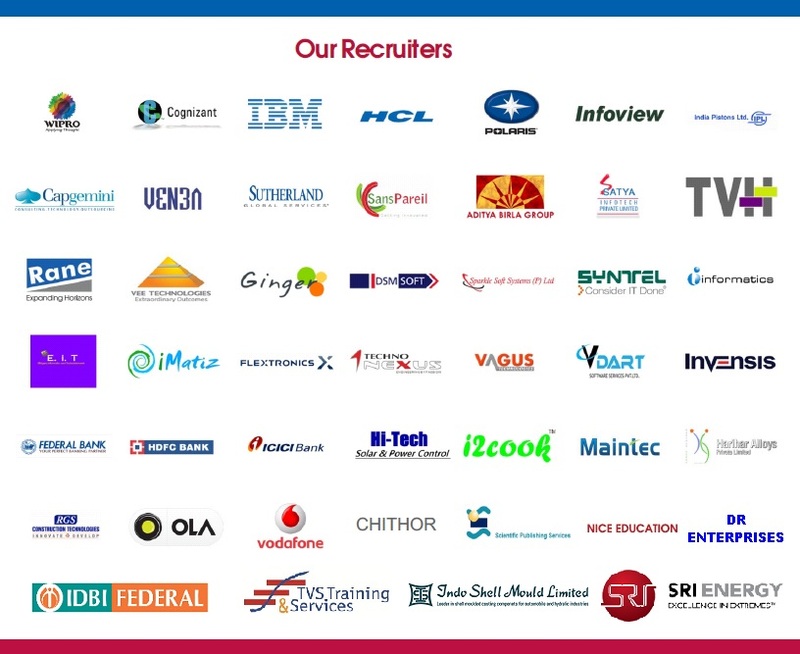 “Sincere dedication, involvement and good support by the management “- TVS HR Team,Chennai. No: 27, Thayanur,Trichy – 620009.